Nothing determines the look and feel of a room more than lighting. The perfect lighting design must be functional, flexible and complement the way you live. To help you achieve this blend of lighting magic, check out our lighting tips and advice. For more inspiration, up to date trends and hints, visit our Beacon Blog. 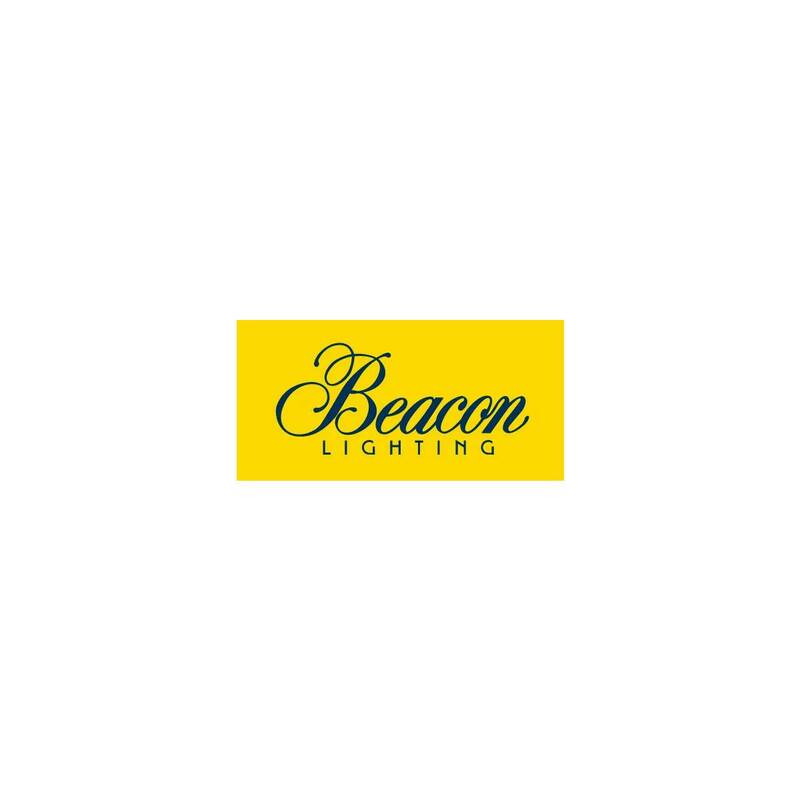 In need of a comprehensive lighting plan? Book one of our in-home lighting consultants to help.